Mike Vitar began acting at the age of 12 after being scouted by a talent manager at a carnival. 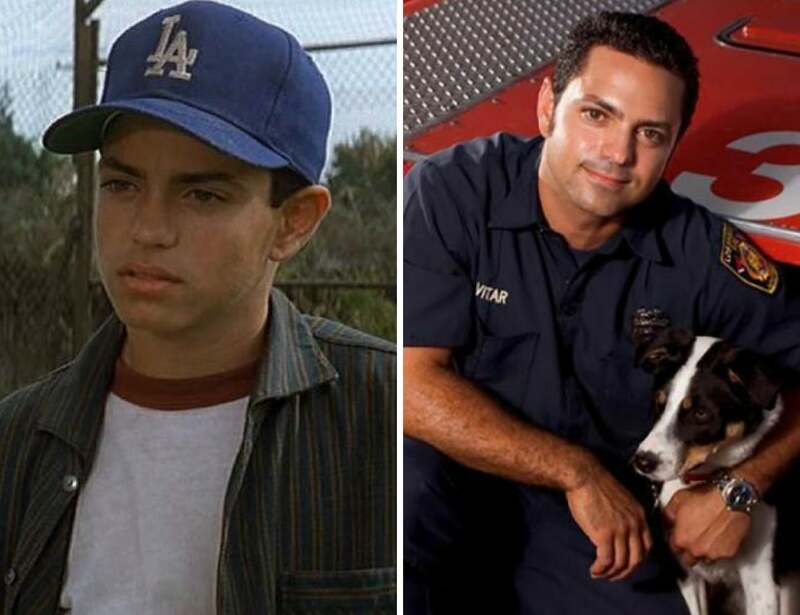 Best known for his performance as “Benny the Jet” in The Sandlot, Vitar quit acting in 1997. Ever since 2002, he has spent his days putting out fires as a firefighter in Los Angeles.